Why Should You Invest in Double Glazed Windows? You might have looked at double glazed windows prices and wondered, ‘Why bother’? Single glazed windows are much cheaper. So why should you invest in double glazed windows? You can improve the performance of your home with them. Double glazed windows offer a host of features that single glazed windows can’t. As a result, in spite of the high double glazed windows prices, they can be a good investment. So what features do you get with double glazed windows? What Features Do Double Glazed Windows Offer? Double glazed windows can help warm your home more effectively. They have a layer of air between the two panes. This layer keeps your home insulated. Moreover, thermal glass also plays a part. This kind of glass is treated to trap heat in. However, it also allows the sun’s heat in, making your heating more efficient. The insulation provided by double glazed windows works both ways. They can help trap heat inside. However, they can also effectively insulate your home from excessively warm weather. As a result, you get a cooler room even in hot weather. Whether you want a warm or a cool home, these windows can help you achieve the right temperature. The best part is, they do it without excessive use of heaters or air conditioners. As a result, you get the desired ambient temperature with lower energy usage. With single glazed windows, you can get condensation. This is because the single pane of glass gets cold. Then, when the moisture in the air inside touches this cold surface, it condenses. If you let it remain, it will lead to mould and mildew. This can damage the window frames and the plaster on the walls around the windows. Moreover, the spores they release can cause health problems. Double glazed windows can reduce this problem. Since there is a gap of insulated air between the panes, the inner pane doesn’t get as cold. As a result, you don’t get moisture settling on it. The insulation provided by double glazing is useful for keeping noise out. The different densities of glass and air help to absorb the sound. Whatever sound manages to come in is greatly reduced. As a result, your home is quieter. Double glazing helps in boosting the value of your property. Because it gives your property a better thermal performance, even an old property can benefit from it. As a result, you get a better price for it than if you had single glazed windows. Two panes of glass sealed in a tight unit can be quite a challenge to break. This fact in itself helps deter potential intruders. However, even if they do try, double glazing glass can be quite sturdy. It does not break easily. Double glazed windows let in infrared radiation, which is what makes sunlight warm. However, they block ultraviolet light. As a result, your upholstery does not fade as much due to UV damage. Do Window Styles Affect Double Glazed Windows Prices? With the kind of features you get, you might now be considering investing in double glazed windows. However, how do you know if you’re getting the right double glazed windows prices? There is no fixed price for double glazing. However, you can get a good estimate of prices if you understand what affects them. The first, and most important, factor is the window style. 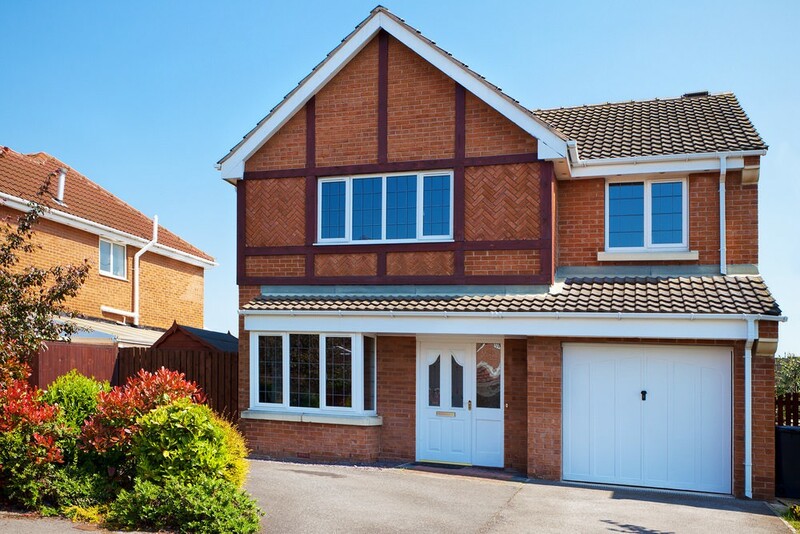 So, how do different styles affect double glazing prices? Casement windows are the simplest of window styles. As a result, they are also the cheapest if all other things are equal. A casement window is a single sash that opens outwards on hinges along one side. It is the classic window style, and is also the most commonly seen one. French casement windows are two-sashed casement windows. These double glazed windows have sashes with hinges on opposite sides. These provide wide access points, making them ideal for fire escapes. Since they are as simple to manufacture and install as casement windows, they also are quite cheap. The only difference is that they have two sashes which adds to the double glazed windows’ price. 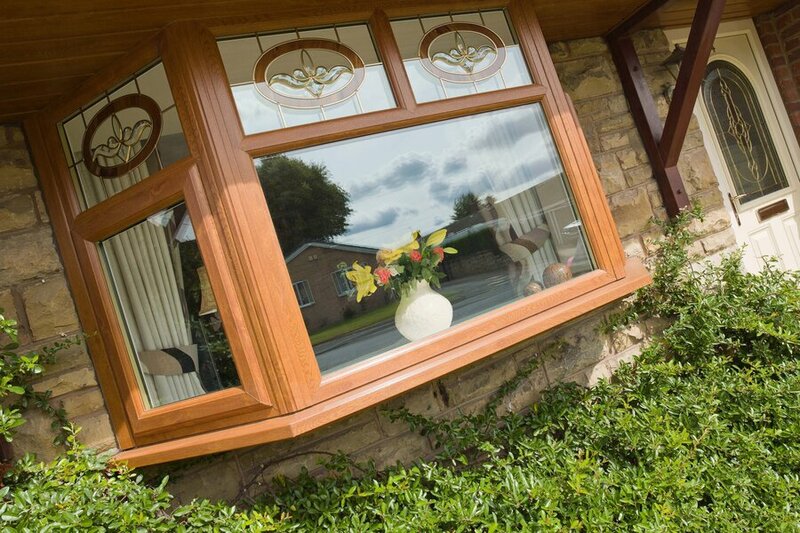 Tilt and turn windows offer excellent features for safety and security. These double glazed windows open from the top. As a result, they are ideal for households with young children, especially if they live on a higher floor. These windows also offer security with ventilation. Moreover, they are extremely easy to clean even on the outside since they can be tilted to lie almost flat. However, the double glazed windows prices are slightly higher than casement windows. This is because they have a more complicated opening mechanism than hinges. Sliding sash windows help you save space, and add a historic charm to your property. They are a staple feature of most heritage properties. These double glazed windows are slid up and down to open and close. As a result, the mechanism is different from both casement and tilt and turn windows. The manufacturing and installing of these windows means they have a higher price. How Much Does Frame Material Add to Double Glazed Windows Prices? As you must have noticed, the price charts above show double glazed windows prices for uPVC windows. uPVC is one of the three window frame materials available in the UK. The other two are timber and aluminium. It is the most popular frame choice. This is due to its low price.In fact, uPVC is up to 30% and 50% cheaper than timber and aluminium. However, its price is not the only reason why it is so popular. uPVC is quite heat efficient and easy to maintain. It is resistant to weather-damage. Since the material is completely recyclable, it’s also the ecologically friendly choice. It might sound like it’s the best option all-round. However, the other two materials also have their own advantages. It is up to you to decide if you wish to pay higher double glazed windows prices for the qualities you want. Aluminium, like uPVC, is robust and easy to care for. It is much more durable than uPVC, and is immune to chemical damage as well as weather damage. It may not be as thermally efficient as uPVC but it does offer a good level of insulation. Like uPVC, it can also be completely recycled. Because of its strength, it is highly secure and long-lasting. An additional advantage of its strength is the fact that the frames don’t need to be very thick. As a result, you get sleek, slim sightlines for the modern home. It also offers the widest range of RAL colour options. What’s more, these are incredibly scratch-resistant, so your double glazed windows look as good as new for years. Wood, or timber, is the classic window frame material. This material can be extremely durable. In fact, hardwood frames, if cared for properly, can last up to a 100 years. It is immensely good at retaining heat. Since it is stronger than uPVC, you can have frames that are slimmer and still support heavy double glazing. However, they will not be as slim as aluminium. However, it is very difficult to find good quality hardwood. Most wooden frames today are made of soft wood. This requires much more care than hardwood. Moreover, if not cared for properly, it can easily rot or warp.You can get hardwood, but it will be much more expensive. 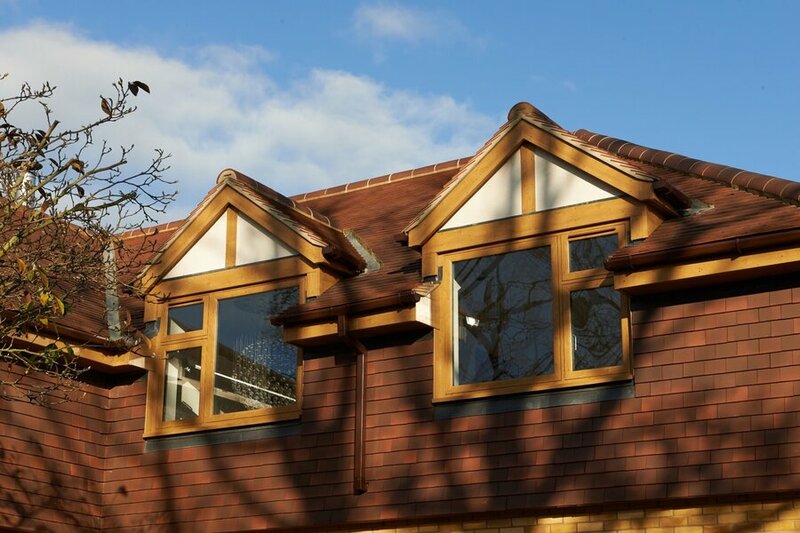 Your hardwood double glazed windows prices may even be higher than aluminium. Wood can also be susceptible to pests like termite. However, in some cases, you may be obliged to buy wooden frames. This is true for people who own heritage properties or homes in conservation areas. Such buildings are not allowed any change in outer appearance. This means the original wooden windows can only be replaced by wooden ones. How Does Glass Affect Double Glazed Windows Prices? After the window style and size, and the frame material, the biggest factor that affects double glazed windows prices is the glass. Double glazing does not require a specific type of glass. You can use regular float glass in your windows. However, you may want features offered by specialised glass types. Also, windows that are lower than 800mm are required to have toughened glass. Toughened glass can be 20% more expensive than regular float glass. Toughened glass is a form of safety glass. It does not form dangerous shards in the event that it breaks. Similarly, laminated glass is another safety glass. The coating on this glass keeps the pieces held in place. More expensive, and even more specialised, forms of safety glass include bullet-resistant and explosion-resistant glass. In addition to safety glass, you may also want to consider Low-E glass. This type of glass is treated to keep heat retained inside. It can help improve the thermal efficiency of your windows even more. You can also have tinted glass to restrict the amount of sunlight. While double glazed windows can reduce noise by up to 70%, you can use acoustic glass for even more protection. This is something to consider if you live near a busy road, or in a flight path. Another reason why your glass might cost more is if it has a design on it. You can get coloured glass for decorative windows. However, double glazed windows may have textured glass for greater privacy. All of these glazing glass types will affect your double glazed windows prices to some degree. Why Do Triple Glazed and Double Glazed Windows Prices Differ? As the name suggests, triple glazing uses three panes of glass in a sealed unit. Since double glazing uses two panes, triple glazing can be better at heat retention as well as noise prevention. It is also more difficult to break into. 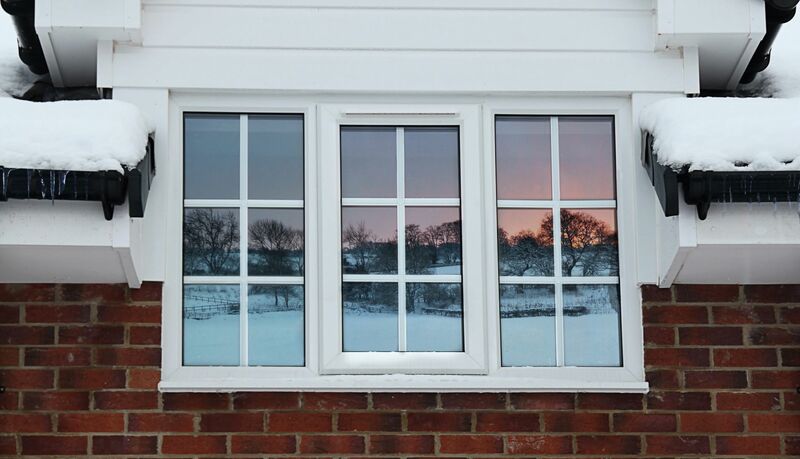 Triple glazing is recommended in areas that are colder than average. Since there is an extra pane of glass and more sealing involved, triple glazing is obviously more expensive. Are Double Glazed Windows Better? Double glazed windows are definitely better than single glazed ones. They give you better features. Even though they cost a bit more, they make up for it in the savings you get in heating bills. Your house stays at a stable temperature. The windows provide more security. As a result, the value of your house goes up. However, are double glazed windows better than triple glazed ones? This is a more difficult comparison to make. Triple glazing definitely works better at thermally protecting your home. It also gives you better noise reduction. On the flip side, it costs much more. This might have been offset by any savings on energy costs. However, the savings are not much higher than with double glazed windows. As a result, if you have double glazed windows that are performing well, you may not want to rush to replace them with triple glazing. However, if you have single glazing, and you want to improve performance, triple glazed windows are definitely better. 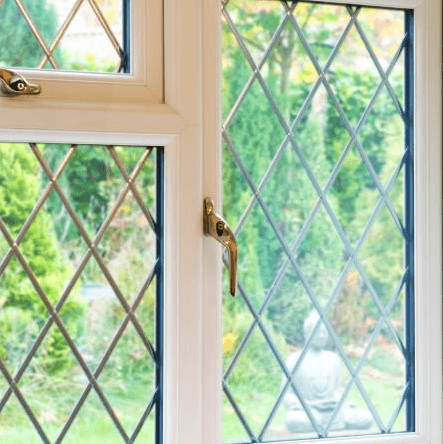 When Should You Replace Your Double Glazed Windows? Double glazing can be expensive to replace. Thus, it is understandable if you don’t want to rush into the decision. In such a case, you need to assess your windows carefully. Do you have single glazed windows that are driving up your heating bills? In that case, it might be false economy if you don’t replace them. You could save the money you are losing in heating. Do you have double glazed windows that are performing adequately? If yes, then you might not want to replace them just yet. If you have a few damaged windows, you need to assess if they are affecting your home’s performance. Cracked glass or frames can let out heat, and let in moisture between the sealed panes. This results in clouding which is almost impossible to get rid off. It might be best to replace them. Broken handles or hinges can be a security threat. However, you can get these repaired quite inexpensively. In short, if your damaged windows are not affecting your life or the security of your home adversely, you can let them be. If they are, you should consider replacing them. The double glazed windows prices are not higher than the safety and comfort of your family. What If I Can’t Get Double Glazed Windows? As we discussed earlier, you are not allowed to change the outer appearance of certain types of properties. In such a case, if you had single glazing, double glazed windows may not be an option for you. If you were sold on to the idea of double glazing, you needn’t despair. You can use secondary glazing to get the features of double glazing but at a lower cost. 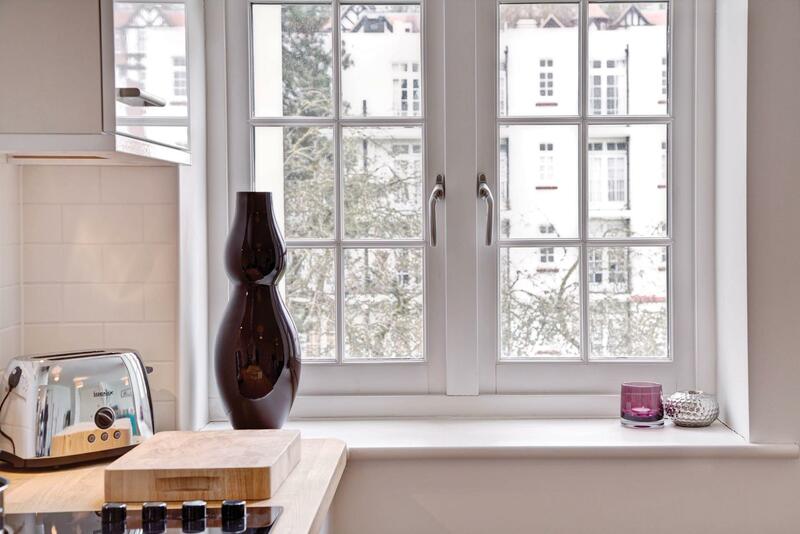 Secondary glazing is a pane and frame that is attached inside single glazed windows. It acts like the second pane in double glazed windows, except it is not visible from the outside. This gives you the thermal performance of double glazing as well as the security. However, it is much cheaper. As a result, you get the same result without having to pay double glazed windows prices. 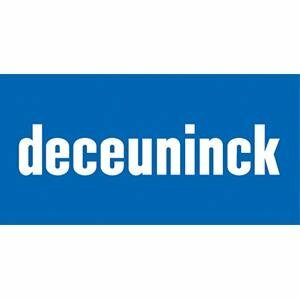 How Do You Find Competitive Double Glazing Prices? The best way to find competitive double glazed windows prices is by comparing quotes. Assess your requirements and get quotes from at least 3 companies. It is best to approach FENSA or Certass approved companies as they are more likely to give you reliable and trustworthy service. In some cases, getting local companies to supply and install your double glazing can get you cheaper prices. Smaller companies have fewer overheads. This translates into lower rates. However, it must be stressed that they should be accredited companies. If you aren’t in a rush to change your windows, you may want to wait for slow periods. Generally, in the double glazing industry, December is a slow month. If you shop around then, you can get great deals on double glazed windows prices. Companies will offer you heavy discounts just so they can make a sale. If you are looking for supplied and installed double glazed windows prices, you may get a better value for more windows. Additionally, if you only want windows for a lower level, like the ground floor, your price will be lower. This is because your installer won’t need to install a scaffolding to fix your windows. In certain cases, having more than a certain number of windows can also get you a better rate. The reason for this is simple. If the installer comes to your house, he has to cover transport and travel costs. Additionally, he needs to set up the site, which may include putting up the scaffolding. These costs are fixed. He will have to charge you for these whether you have one window or twenty. However, if you have twenty double glazed windows to be installed, it’s better value for his time and effort. How Can I Start Comparing Double Glazed Windows Prices Right Away? You may think it’s not possible to get double glazed windows prices right this instant. However, we make it easy for you to do that! Simply hop on to our online quoting engine. This is a handy tool that gives you the best price for the windows you require. Just enter your specifications into it, and it will do all the work. It will even give you a list of approved double glazing companies near you. The best part is, you can get more that one quote. Just change your specifications and it will give you the double glazed windows prices for that set of requirements. It’s literally that simple. Alternatively, if you have questions that you want answered before you decide, you can contact us. We have a team of friendly experts on standby. They will help you with all your queries, and give you your personalised double glazed windows prices. You can start your window shopping right now!